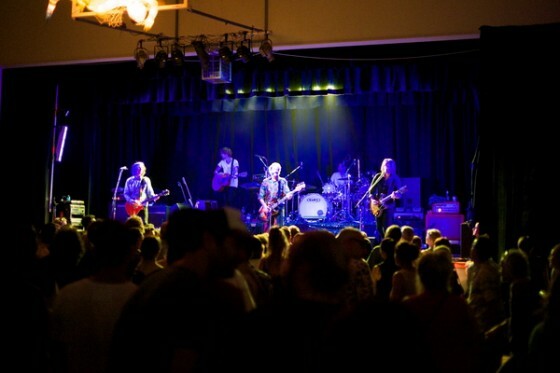 The Church were greeted to a nostalgic roar last night as a jam-packed Mullumbimby High gym leapt to it’s collective feet in near 40-degree heat to welcome the Eighties legends to town. Wrapping up a rather awesome weekend of eclectic music and high-spirited crowds, The Church were a fitting finale to this year’s Mullumbimby Music Festival (it’s kinda like Tamworth with dreads). Punters young and old were pumped to their sweaty eyebrows before the headline act even appeared. Minus guitarist Marty Wilson Piper, The Church were easily as good as the original line-up despite sound problems that plagued them throughout the gig (not to mention the ninety-something degree humidity). While the wobbly bottom end made it difficult to track unfamiliar songs in the brash gymnasium, their hits cut straight through to delighted fans and newcomers alike. 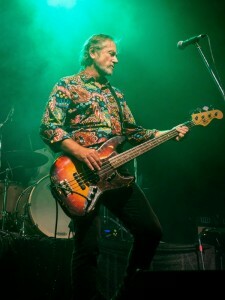 Three new and unfamiliar songs in and the photographers surrendered to the crowd as the pit dissolved (no barricades, just a line of yellow gaff Mullum-style) and punters swept forward to Piper’s trademark intro to Reptile – perfectly covered by ex-Powderfinger replacement Ian Haug. Contrary to common misnomers at the festival, The Church never disbanded and have effectively been a prolific ongoing unit for more than thirty years now. 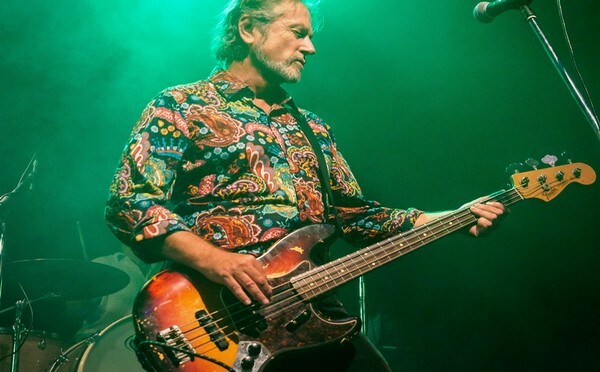 Subsequently last night’s gig was heavily laden with tracks from their 25th and latest album, Further/Deeper, which frontman Steve Kilbey describes as their best yet. 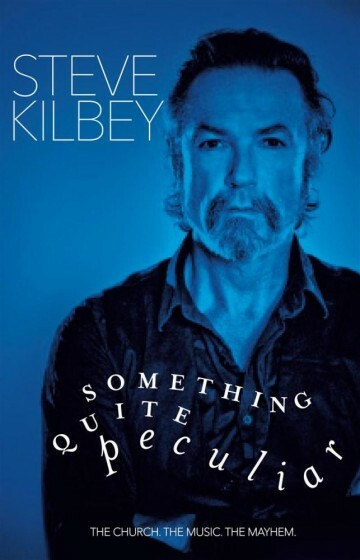 For all Kilbey’s ‘idiosyncrasies’, of which he has been refreshingly honest about in recent months, integrity looms largest. This was never going to be a greatest hits gig. Having said that, two songs later Almost With You reinvigorated the heat-struck crowd, followed three songs after that with a stunning 15 minute version of You Took, both from the classic second album, Blurred Crusade. The sound guy, who finally had a smile on his face, said they had done longer versions. By then the gig had turned. The crowd, now reduced to the faithful, were rewarded with a beautiful version of the seminal classic, Under the Milky Way Tonight before an epic finale with Miami. 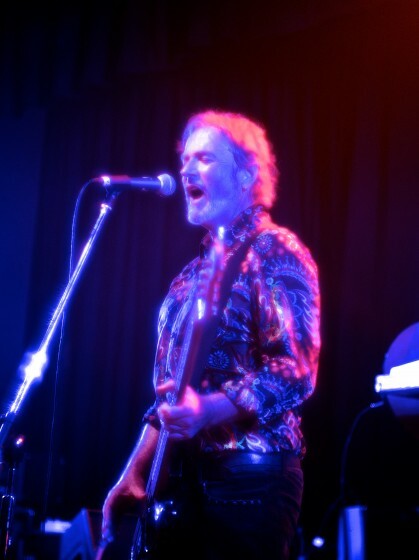 Described over decades as everything from sulky and moody to arrogant and cantankerous, Kilbey bounded back onto the stage for an encore with an uncharacteristically enthusiastic polka (pretty funny really) to wind the crowd down with Sealine from 2003’s Forgot Yourself. I’m not sure if Kilbey’s quite achieved that yet, but he sure looks comfortable in his older skin.